Live Accordian Music Nightly. at Horst Gasthaus German Rest. You are here: Home / Live Accordian Music Nightly. at Horst Gasthaus German Rest. More About Live Accordian Music Nightly. at Horst Gasthaus German Rest. Come and enjoy a true German Experience! FREE Week of Dance Classes! Established in 1984 by Horst Goetz, Horst Gasthaus is a taste of Bavaria brought to Myrtle Beach. 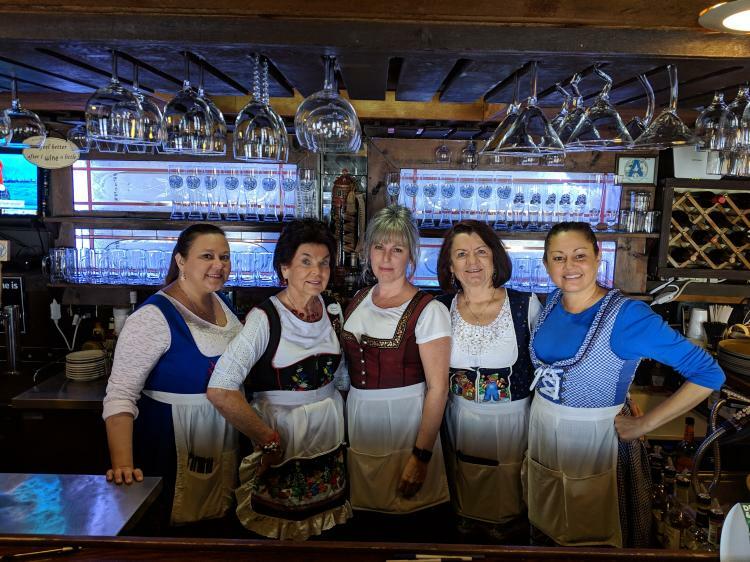 The current kitchen staff includes a Chef that was born & raised in the small Bavarian town of Prien am Chiemsee where he began his culinary career before moving to the United States in 1986 and began working at Horst Gasthaus in 1989. Happy Hour Monday through Saturday 4-6 p.m. with daily drink specials. Early Bird 15% Off Monday through Saturday 4-5 p.m.
Open Monday through Saturday 4 p.m.